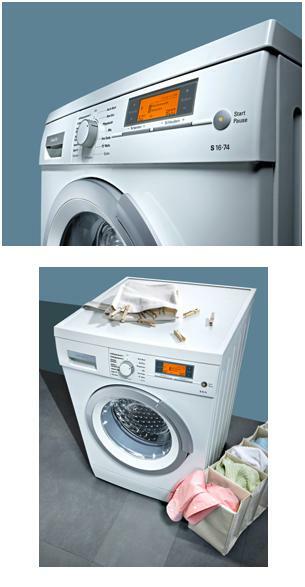 The new Kenwood Prospero – quality with tradition. Since 1950 Kenwood has been synonymous with innovative, top-quality kitchen machines of the highest level. 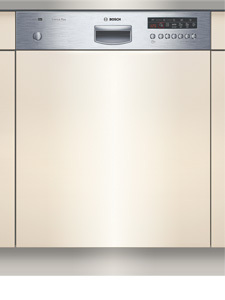 This is reflected in the new Prospero series of kitchen machines. Kitchen novice or culinary genius? Thanks to its generous features and functions as well as the range of attachments the Prospero is able to cater to the widest demands in an optimal manner, making it indispensable in no time at all. 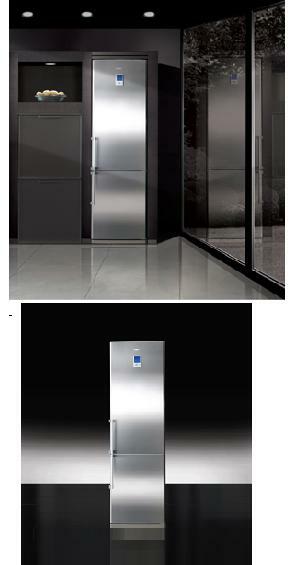 The space-saving design is characterised by the triangular footprint and the high-quality, stainless-steel look. Once again, a real Kenwood. The Prospero. 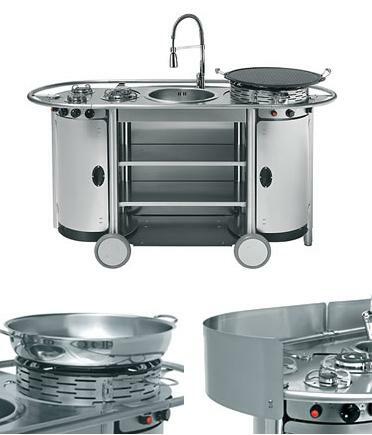 Mobile outdoor kitchen, equipped with sink, basket, chopping-board, spray tap, 2 interchangeable cooking islands and 2 stainless steel or iroko wood trays. The two lateral compartments are designed for a gas tank and a storage shelf. Four sturdy wheels make Bongos easily transportable on the most difficult surfaces. It is designesd for water (inflow/outflow) and gas connections. The perfect appliance for outdoor day in the garden. Winner at iF product design award 2007. 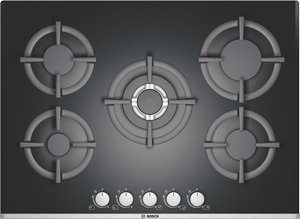 The surface of the PHL 206 HEU gas-fired hob with black tempered glass from BOSCH is additionally fitted with heat shields beneath the five burners. With its brushed aluminium front trim and facetted edges at the sides this gas hob features the right design for every kitchen. The elegant and flat cast-iron pan support provides ideal anti-tipping stability for pots and pans. The five rotary knobs in metallic look are connected to a mechanical main switch with which all burners can be disconnected at once. Noble design in connection with intelligent technology by intuitive touch control display, that promises the FOLLONICA. 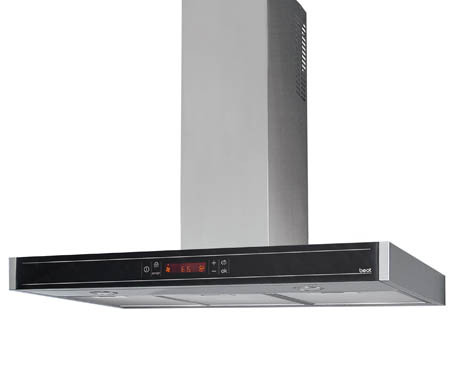 The wall-mounted hood sets the pattern for innovative functions such as air-refresh, that provides permanent fresh air in the kitchen. 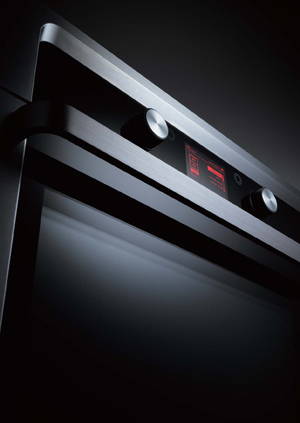 The new designed touch control display is well integrated in a black glass front panel. Further equipment: 5 power levels, timer, optical filter saturation indicator, ASC – exhalation sensor-control-system, air extraction rate of 750 m3/h, re-circulation and extraction mode, 2 halogen lamps, integrated clock, multi-language-display. Making Weber’s legendary performance and quality accessible to grillers on a budget has been a long-time goal, and with the introduction of the Weber® Spirit® gas grill we’ve done just that. 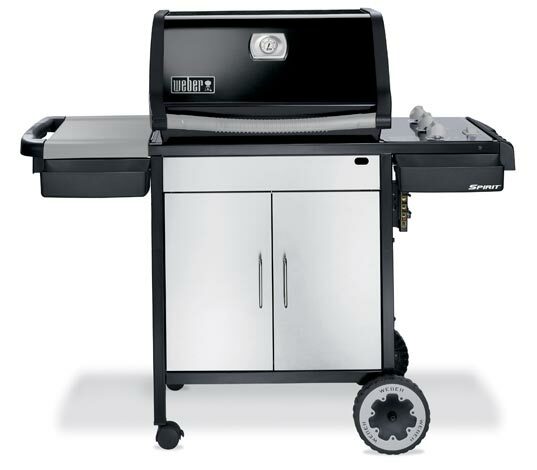 Three stainless steel burners and 424 square inches of primary cooking space help the Spirit® E-310 grill tackle anything. It has some cool features like : 3 Tool holders, 2 Right-hand and left-hand condiment baskets and a precision fuel gauge (LP models only). The other features are left for you to find.